The first of the new features is Home Sitter, an automated security feature that turns lights on and off in your home while you're away for an extended period, giving the impression that someone's there. It mimics "natural, human patterns" to control smart lights in your home and trick would-be intruders into thinking twice. You can use the app to remotely turn the feature on and off and choose which of your lights you want to be controlled. Moonlight, the second of the new features, can be used to turn your lights (indoor and outdoor) on or off at predetermined times of the day. The default times for Moonlight are at sunset and off at sunrise, but this can be edited in the app along with which lights you wish to be controllable by the service. This could be useful if you arrive home from work after sunset each day. Or, if you've been out somewhere and want to come home to a well-lit house you can quickly turn it on from your phone on the way home. 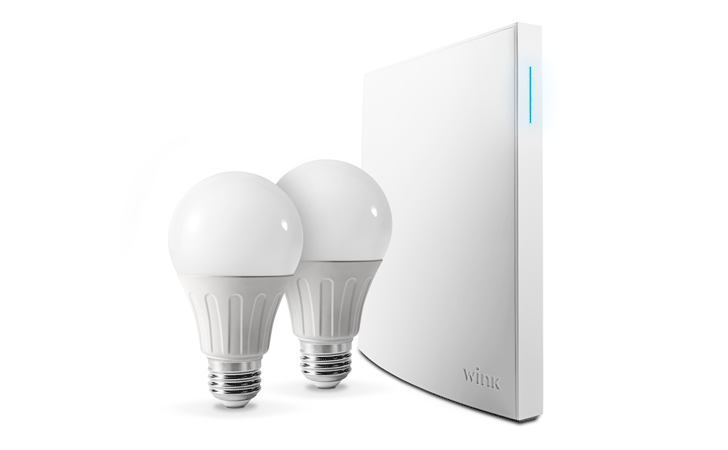 Both of these new features are available to users of any pre-existing Wink hub and light setups, but they've will also perfectly complement the new Wink Bright lighting kit. 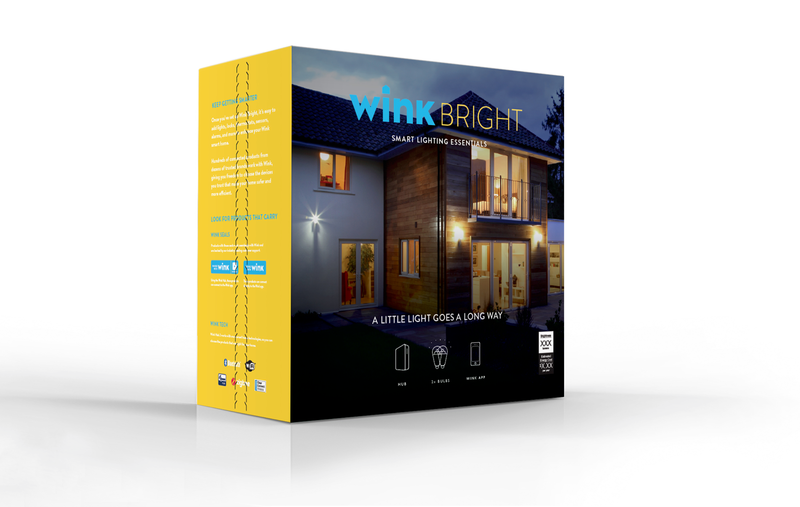 This starter pack, designed to act as an easy entry into the world of smart home products, includes a Wink Hub 2 and two Sylvania Smart A19 light bulbs. The Bright kit's hub and lights arrive already paired, furthering Wink's reputation for products that are incredibly easy to set up. Wink Bright will cost $119 and is now available to preorder from Wink.com, HomeDepot.com. The bulbs themselves will usually set you back around $15, and the hub $99, so it's a pretty good deal if you're looking to start your smart home with a couple of lights. 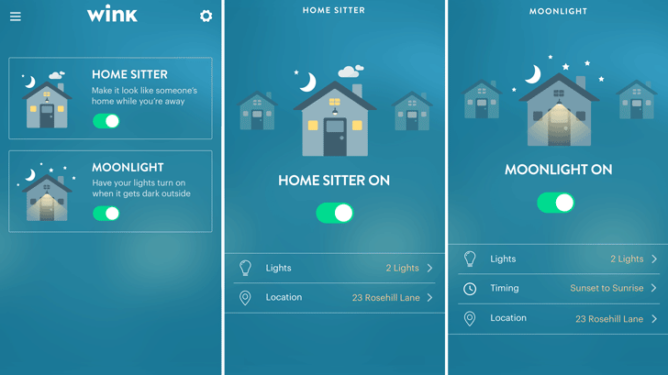 The Moonlight and Home Sitter features come with version 6 of the Wink app, which you can download via the Play Store link below or from APKMirror. If you've already got the app, check the Play Store for an update, and let us know what you make of the new features.